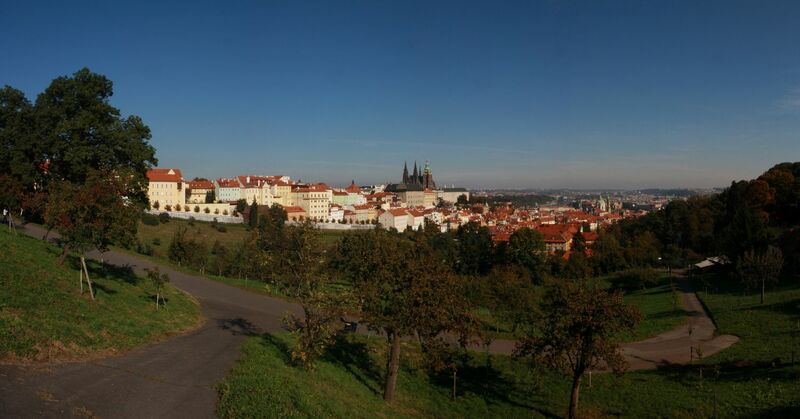 Before we start the tour itself, not only of the main landmarks of Prague, but throughout our country, we should become familiar with the history of the monument, which is connected with both the present and the past of the state. 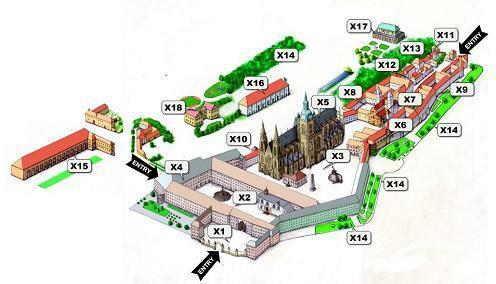 It’s ranked among very important symbols, therefore let’s take a look behind the walls of the Prague Castle and find out historical events that influenced the history of the Czech Republic, because a large part of our history is created exactly at the Castle. 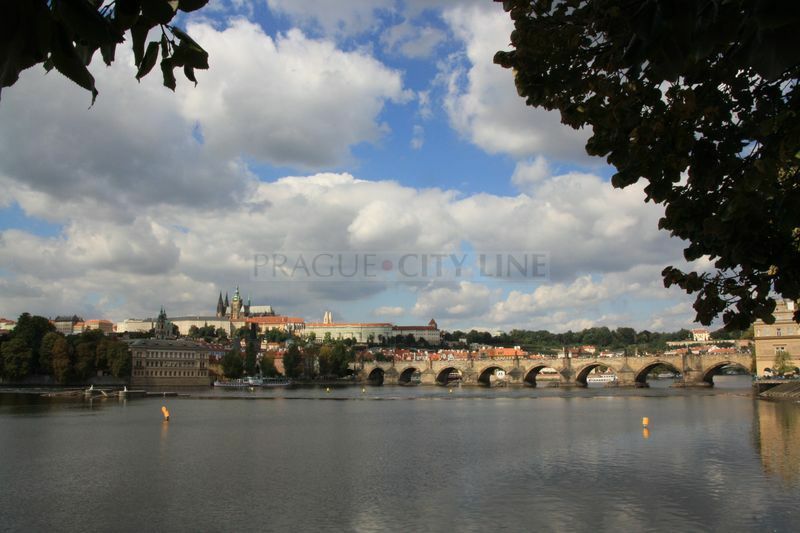 According to extant historical sources Prague Castle was founded by Premyslid Prince Borivoj in 880. After that this medieval castle site was fortified with a moat and a rampart of stones and clay. 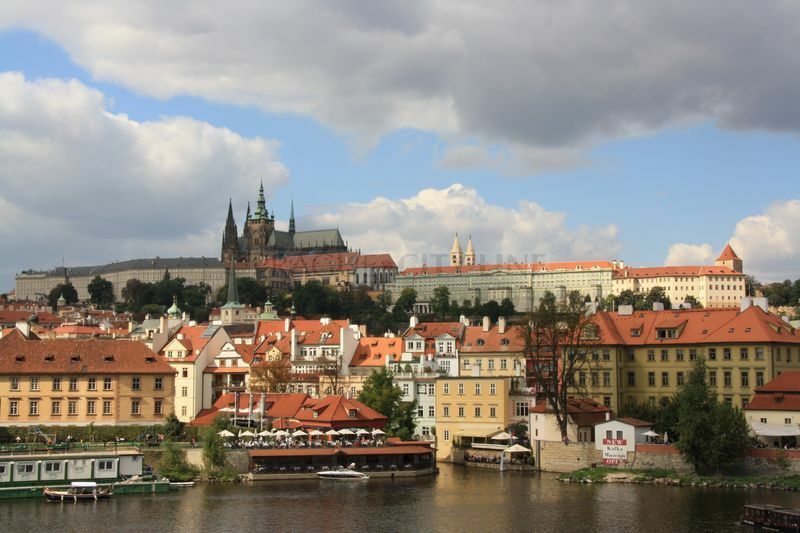 Then in the grounds of the Castle were built churches, the first of them was the Church of Virgin Mary and other churches, dedicated to St. George and St. Vitus, were built in the first half of the 10th century. 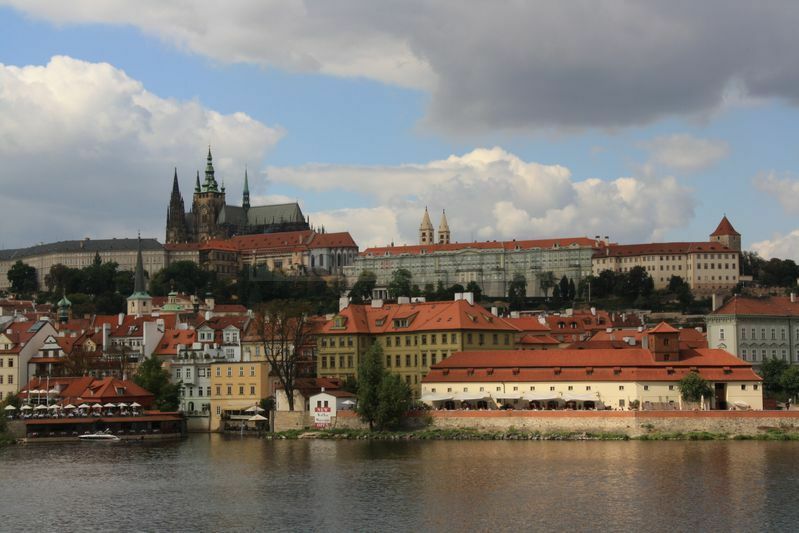 From the 10th century Prague Castle became the seat of the head of state, the seat of the prince and later the seat of the king. 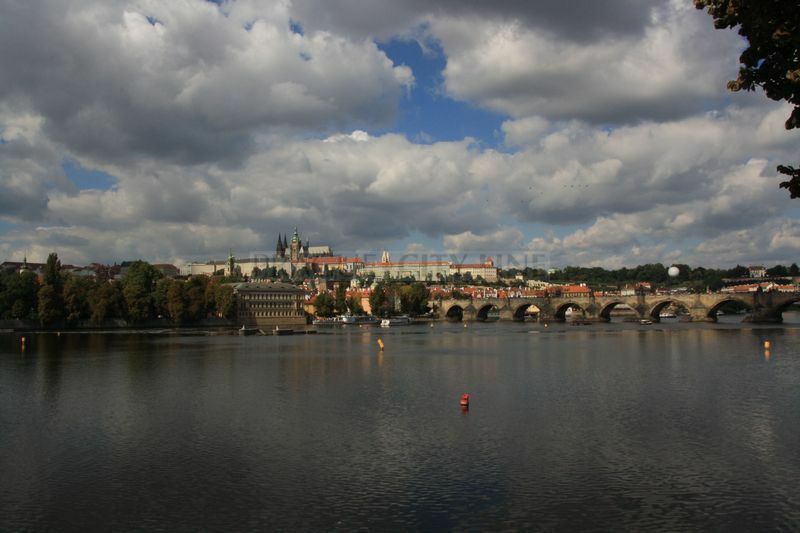 Except the heads of state it was also the seat of the highest representative of church, the Prague bishop. 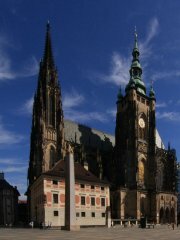 Later, the basilica of St. Vitus was built on the site of the original rotunda, which became the main castle church. And why this church was so significant? 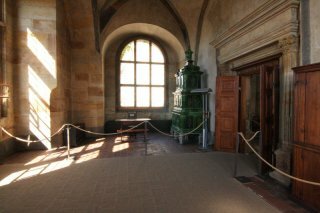 There were kept the relics of the saints and patrons of the land. 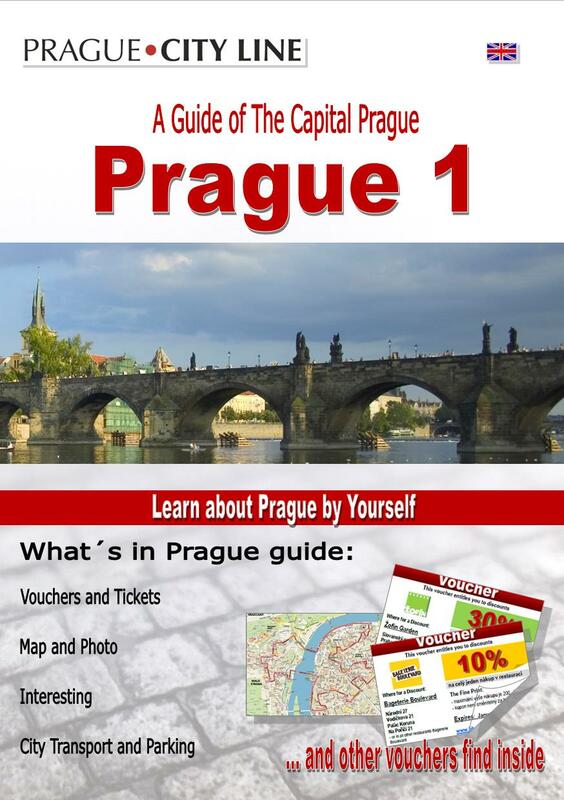 We should mention here St. Vitus, Wenceslas and Adalbert. 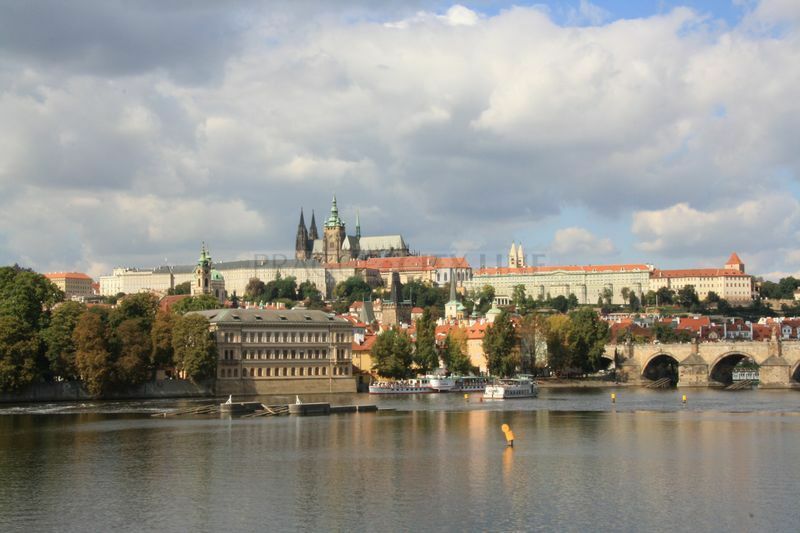 Another historic milestone, which is important in the history of construction, is the epoch of fourteenth century when on the Czech throne sat down the House of Luxemburg. 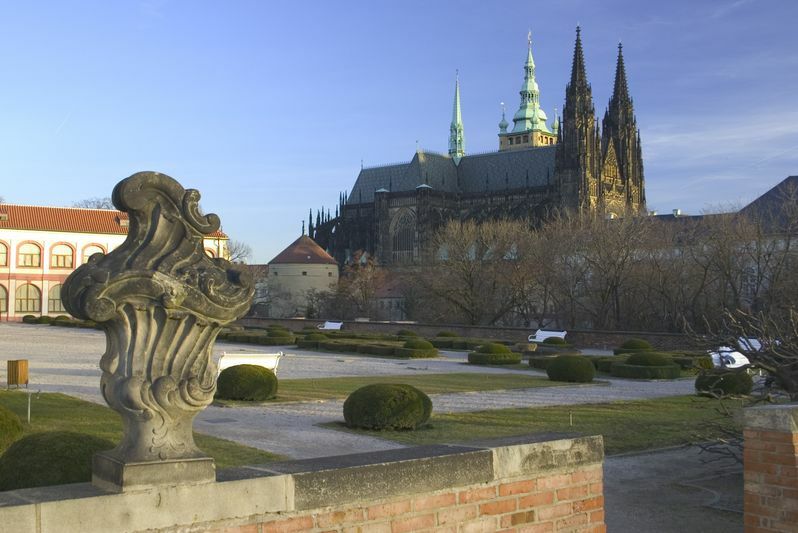 At that time, the Prague Castle, thanks to emperor Charles IV., became for the first time an imperial residence, as well as the seat of the ruler of the Holy Roman Empire. At that time the castle underwent extensive reconstruction, when the royal palace was rebuilt and fortifications were strengthened. 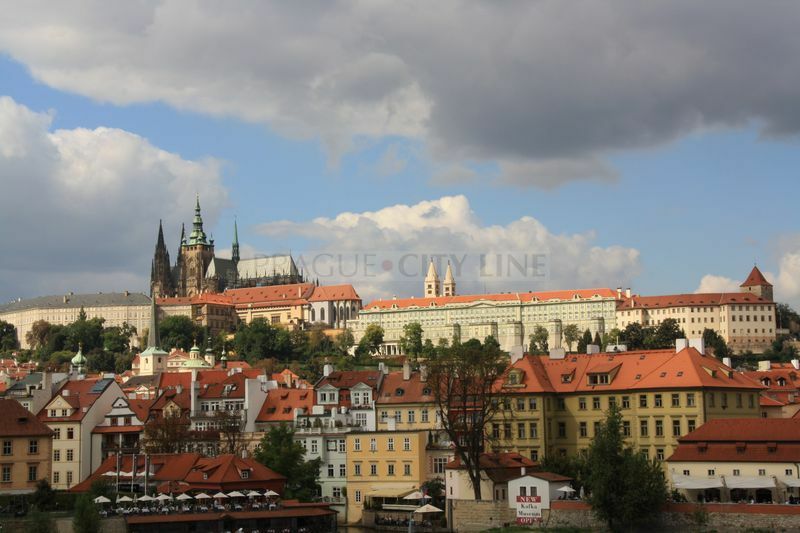 The St. Vitus Cathedral underwent construction work too and acquired a Gothic style. The time of Hussite wars was not propitious for the Castle at all. The Castle was inhabited for decades that influenced significantly the castle buildings and fortifications, which began slowly to dilapidate. There was a ray of light for better times in 1483. On the throne sat down dynasty of Jagellons, which settled in the Castle. Dilapidated walls were repaired again and even new defense towers were built like the Powder Tower, the New White Tower and also Daliborka. 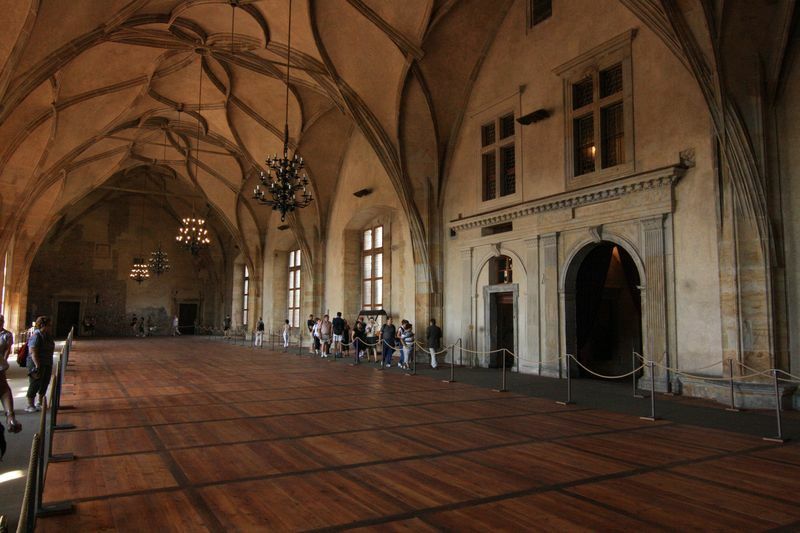 There was also reconstruction and enlargement of the royal palace. It is interesting that, at that time the splendid Vladislav Hall was considered as the biggest secular vaulted hall in the Europe of that day. 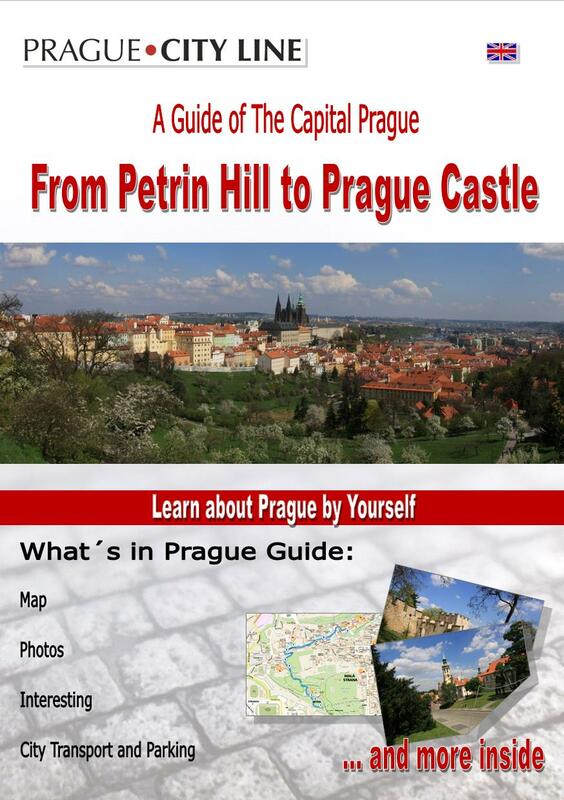 The Castle put on a renaissance robe thanks to the further ruling dynasty, the Habsburgs. 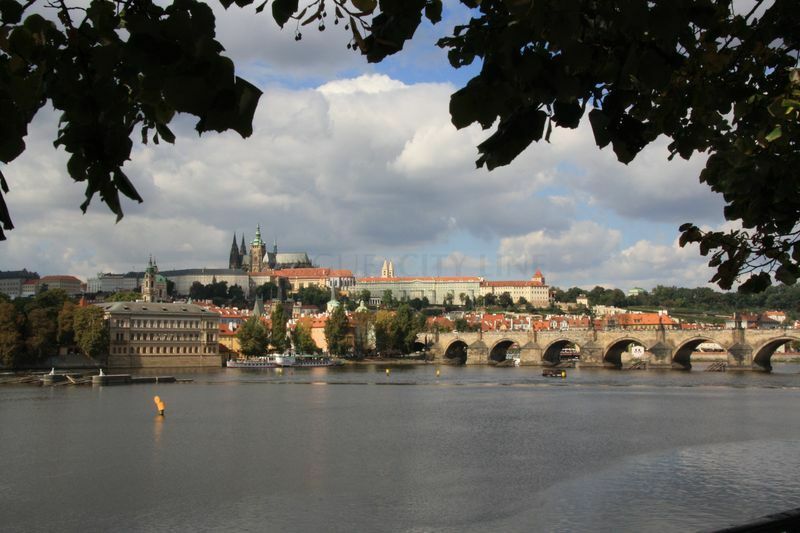 At that time, the Royal Garden was founded, which underwent the greatest expansion in the sixteenth century. From this period came the buildings that were used primarily for nobility entertainment, part of that were a summer palace, Tienda Virtual En Casaa ball games hall, shooting range and a lion’s court. 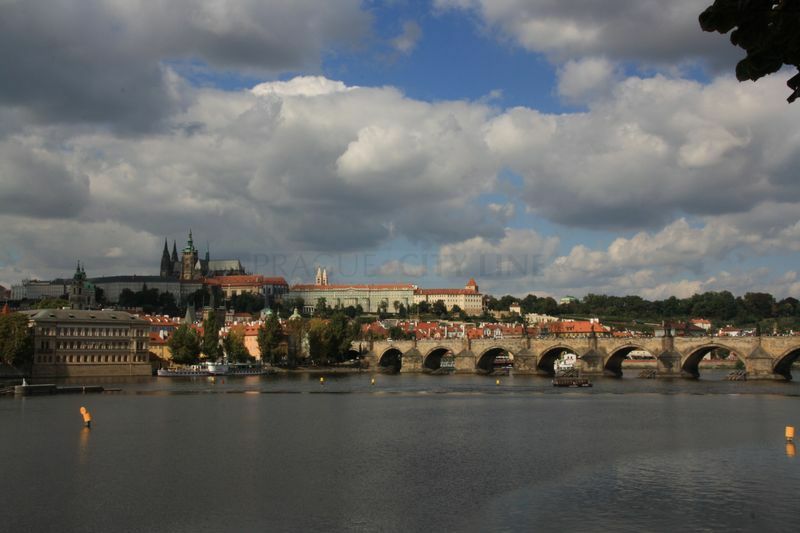 Certain modifications had also been made to Royal Palace and the cathedral, and along the southern wall were created entirely new residential buildings. During the reign of Emperor Rudolf II. the seat became the center of the intellectuals and scholars from all over the world. Thanks to that the Emperor built the northern wing of the palace with today’s Spanish Hall, to house his precious artistic and scientific collections. 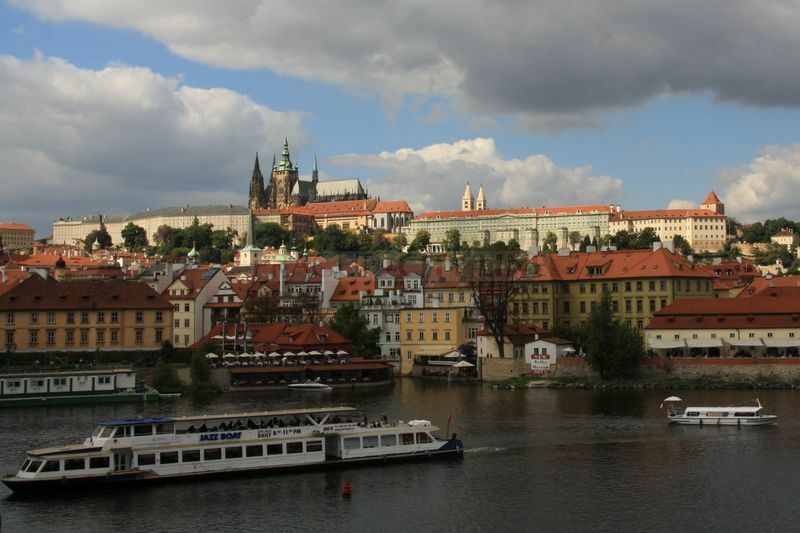 We cannot speak about glory and prosperity in 1618, when the Prague defenestration started a long period of wars. During the fights came to big damage and also it came to robbing of the glory of the capital city. 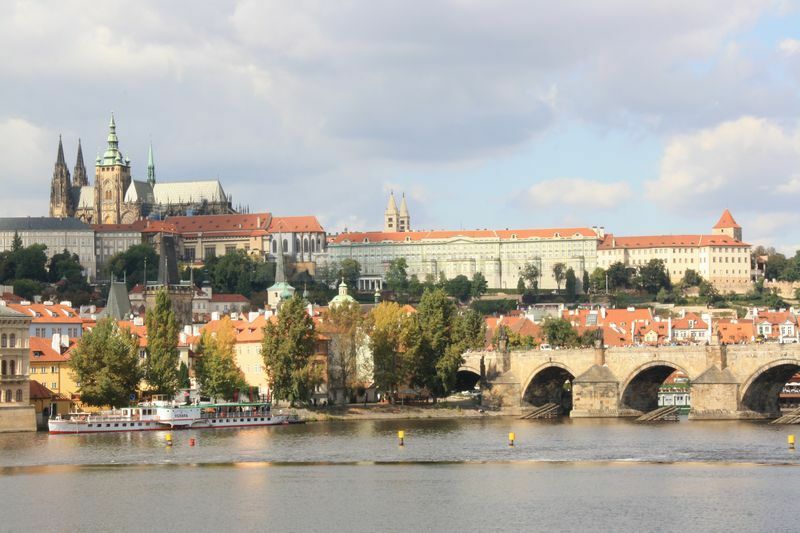 In the second half of the 18th century the last great rebuilding of the royal residence was carried out, when the Prague Castle became a national seat of castle-type, despite the fact that the capital of the empire was at that time, Vienna. The Castle gradually became dilapidated and its art treasures were impoverished by the sale of the remains of the Emperor Rudolph’s collections. 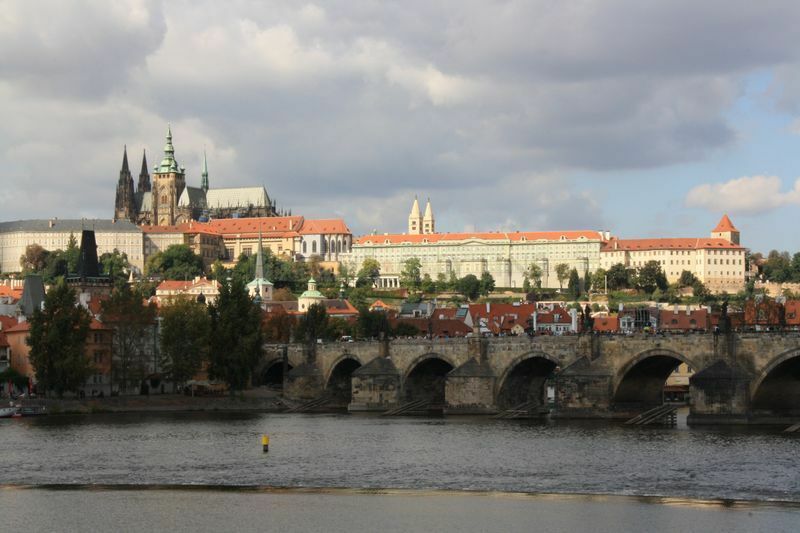 After 1848 the castle walls revived again as the Castle became the seat of Emperor Ferdinand V. During this period there had been further construction work, like rebuilding of Chapel of the Holy Cross on the Second Courtyard and also the Spanish Hall and the Gallery of Rudolf. Even the cathedral wasn’t completed. It was completed in 1929. 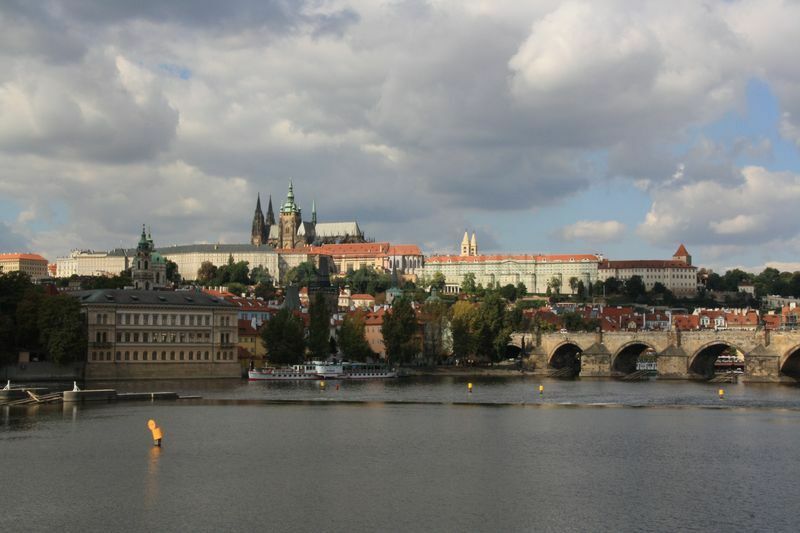 This is the period of foundation of an independent Czechoslovak Republic in 1918 and the Prague Castle again became the seat of the head of state. Slovene architect Josip Plecnik was entrusted with the necessary alterations that were necessary for the onset of the President in 1920. 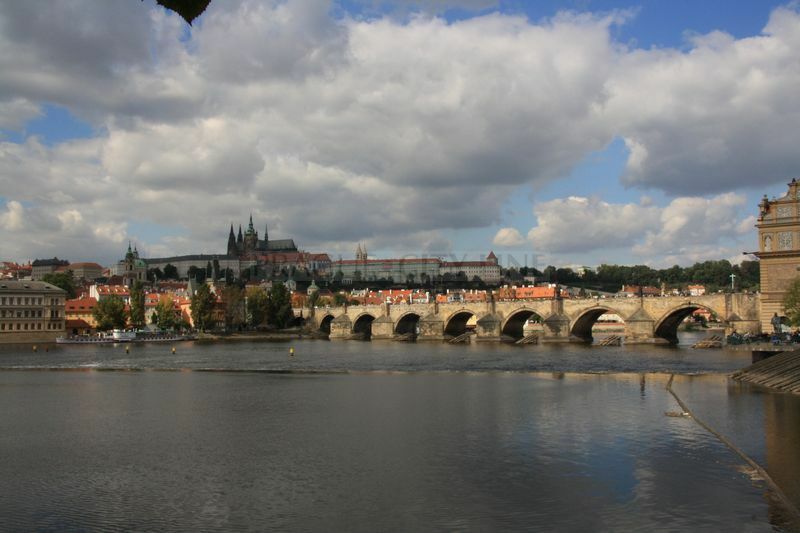 This word expert with his significant method contributed to the current form of the Prague Castle. Today reconstruction works are going on at the Castle and thanks to them the Prague Castle should be open to the public. Since 1989 many previously closed areas have been thrown open to the public, for instance the Royal Garden with its Ball Game Hall, the southern gardens, the Imperial Stables, the Theresian Wing of the Old Royal Palace. Today Prague Castle, besides the seat of the head of state, is also considered as an important cultural and historical monument. 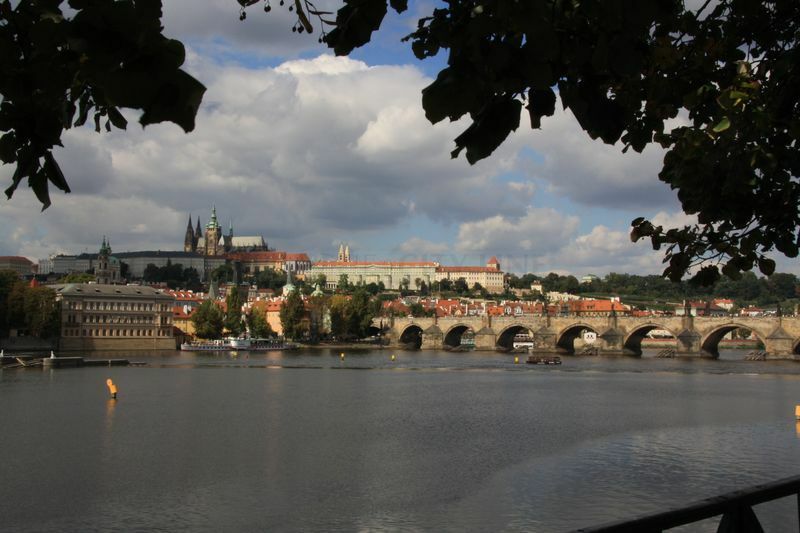 The crown jewels are kept there, as are the relics of the Czech kings, precious Christian relics, art treasures and also number of important historical documents.